When it comes to technology for your business website, there are a ton of options out there. You can choose from shopping cart plug-ins, self-hosted sites, and publishing options galore. Unfortunately, there is also a lot of overlap – and that’s where it gets confusing, especially when it comes to e-commerce solutions. There are two primary systems of which you need to be aware: Product Information Management (PIM) Systems and Content Management Systems (CMS). In this article, we are going to look at each one in turn to help you decide whether a CMS-system or a PIM-system is best for your business needs. Content management systems are sometimes referred to as web management systems. The general function of any CMS is to organize your digital content. A great strength of a CMS is that it provides a way to store images as well as written material and it supports a workflow. Many systems also provide a way to create new content, modify existing content, and collaborate with other users. Moreover, the appearance of that content is held to a uniform standard and easy to change across the system with a few clicks. WordPress is a good example of a content management system. When Is a CMS Enough for My Product Data? If you have a website, you are going to need some type of content management system to keep all your content organized – but does that mean a CMS would work for organizing product data? Probably not. While a CMS might work well if you only sell a few products with little to no variation, it won’t work well in most other situations. The thing is that content management systems are not very good at storing relational data. While you can possibly do this with careful tagging and organization within the CMS, you risk lower performance in site response time because content management systems are not designed to be especially responsive. In turn, this impacts your search engine ranking and pushes your company further down the list. In addition, CMS can be difficult to scale as your product offerings grow. In contrast, product information management systems are designed to handle the load. They are focused on managing content related specifically to products so organizing product descriptions, photographs, specifications, prices, and more is a snap – and there is more. The right PIM will not only let you update your product information easily, it will push that update to your website, e-catalog, or any other location you specify. This way, your information is accurate across the board and always up-to-date no matter how many channels you use. It makes life easier for marketers. Salespeople like PIM systems too because they practically guarantee product information and price accuracy. When Do I need a PIM-System as Opposed to a CMS-System? 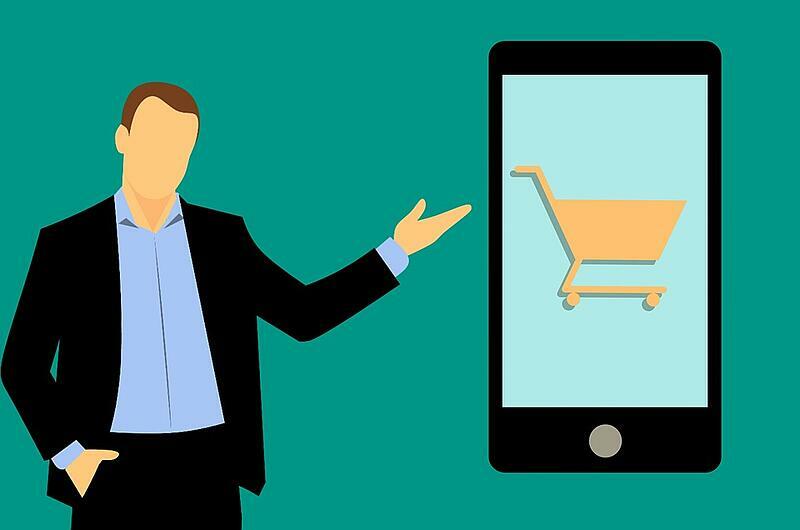 A content management system will help you get started in e-commerce and it is a necessity for managing your website’s more general content, but if you want to offer an entire catalog of products, you are going to need a PIM. It will help you deliver a better experience to your site visitors and keep your site moving quickly so your search engine rankings will not be affected. That said, you don’t have to choose. CMS and PIM systems can work together. In fact, they should. Each one serves a specific purpose and you need both for your business to be a success. Contact Perfion today to learn more. Learn more about PIM systems. 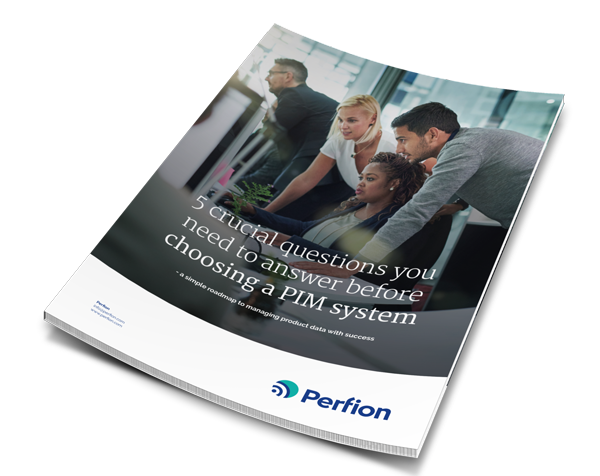 Download our whitepaper “Five crucial questions you need to answer before choosing PIM”.